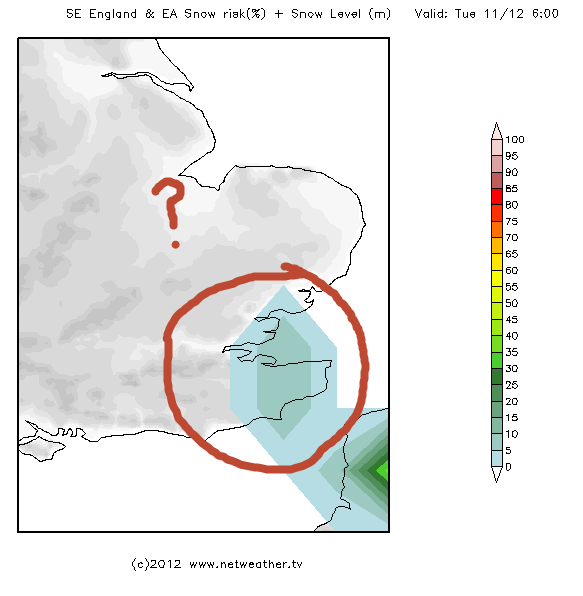 This week looks dry and cold but there is a small risk of snow for SE UK Monday night – Tuesday morning. A blizzard … definitely NOT, but flurries in cold air drifting across from the continent … perhaps? The way this cold snap will end is uncertain but most agree on milder (but still cool) and unsettled weather by the weekend.